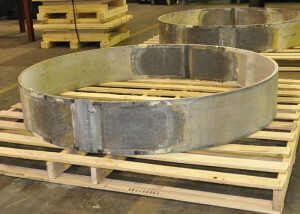 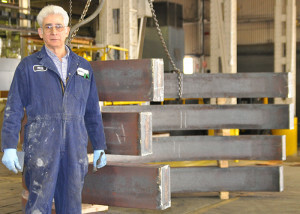 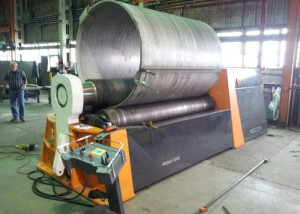 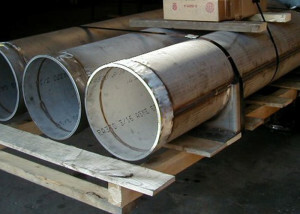 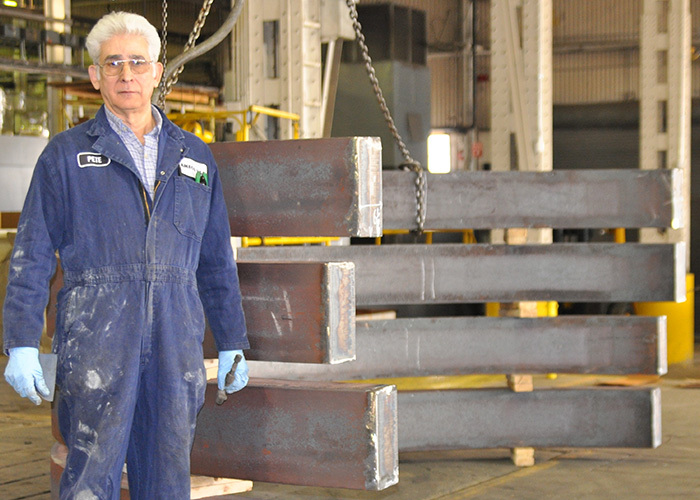 AMECO USA possesses an extensive inventory of precision PLATE and STRUCTURAL ROLLS and PRESS FORMING equipment. 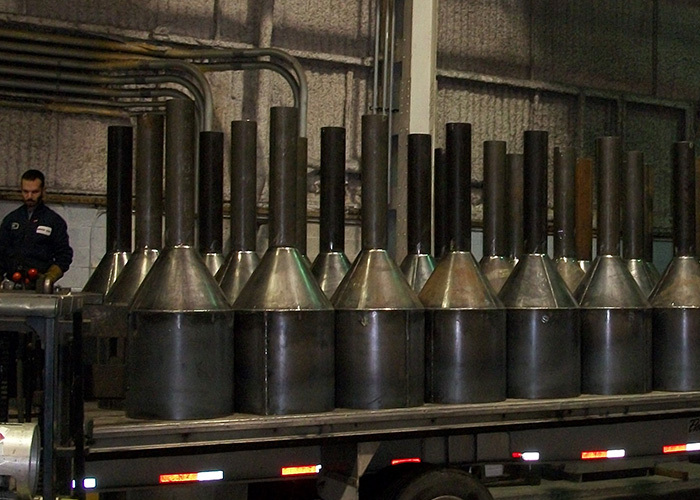 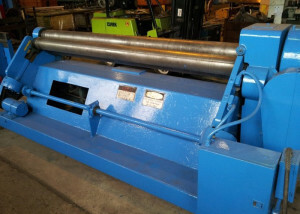 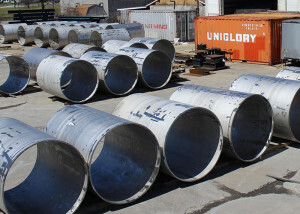 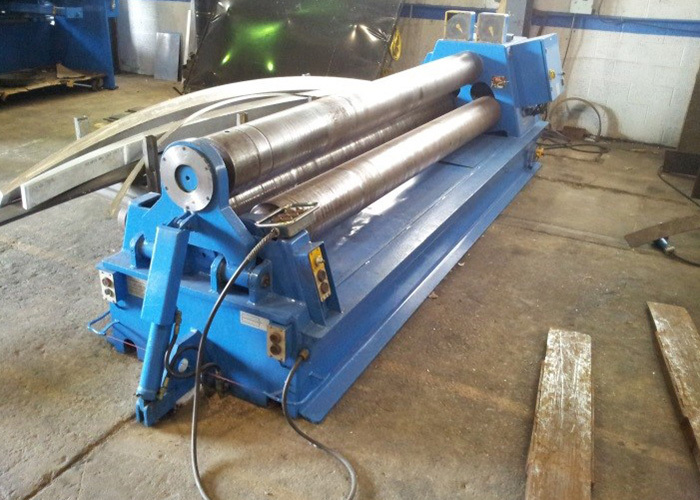 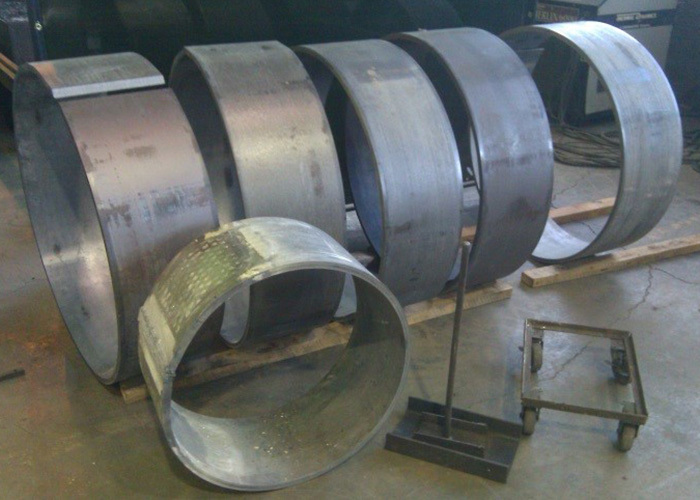 This equipment, coupled with AMECO’s Engineering expertise allows us to provide our customers a wide variety of rolled and formed shapes while offering the most efficient approach to completing your project. 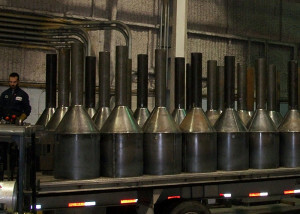 AMECO can process almost any metal or metal alloy, including carbon and alloy steels, stainless steels, nickel alloys, aluminum, copper, molybdenum, titanium, and almost any other metal or metal alloy.